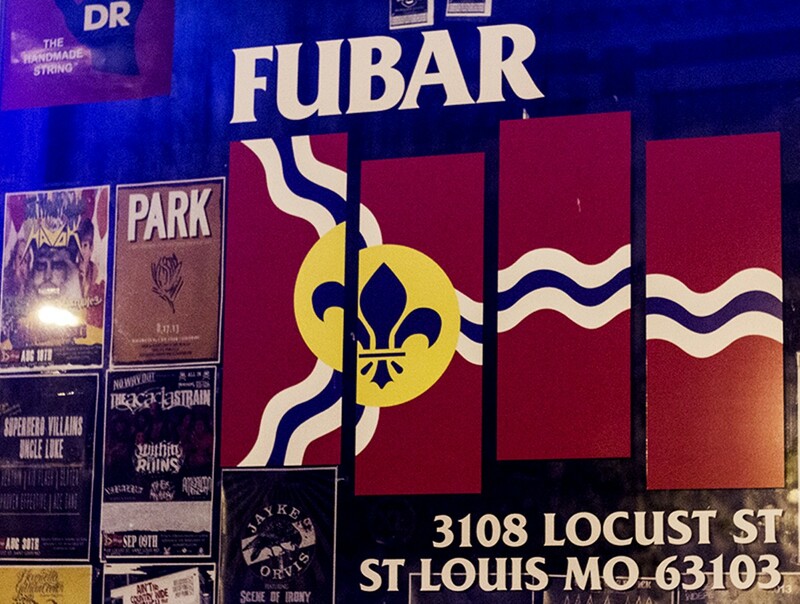 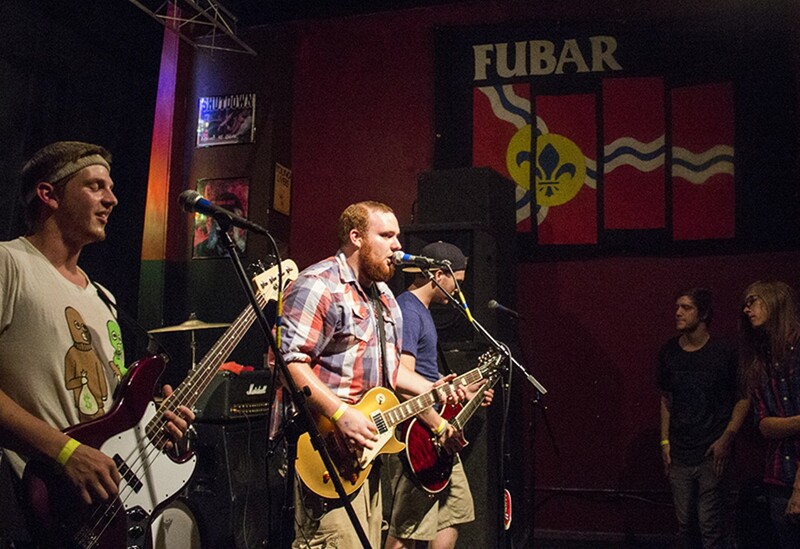 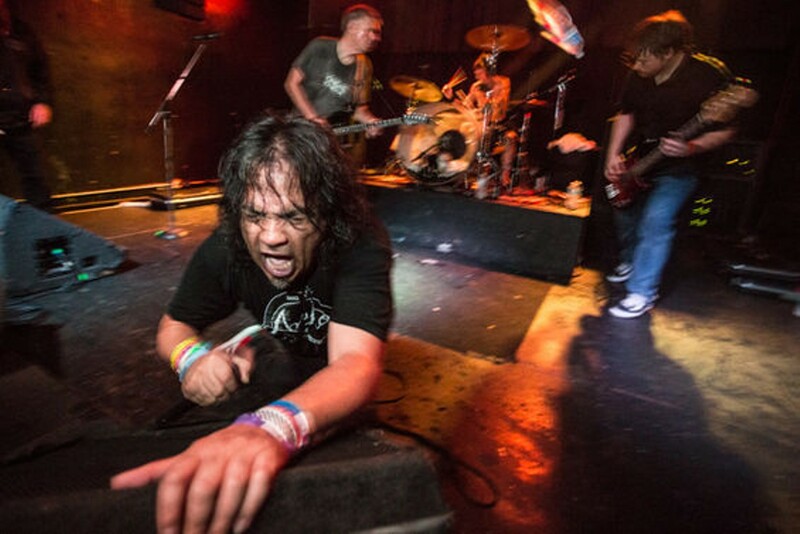 If you're looking for metal or punk in the area, Fubar is self-described "everything louder than everything else." Housed in the renovated former Olive Motor Company building, Fubar is owned and managed by Bob Fancher, who did time for more than a decade at the Creepy Crawl. 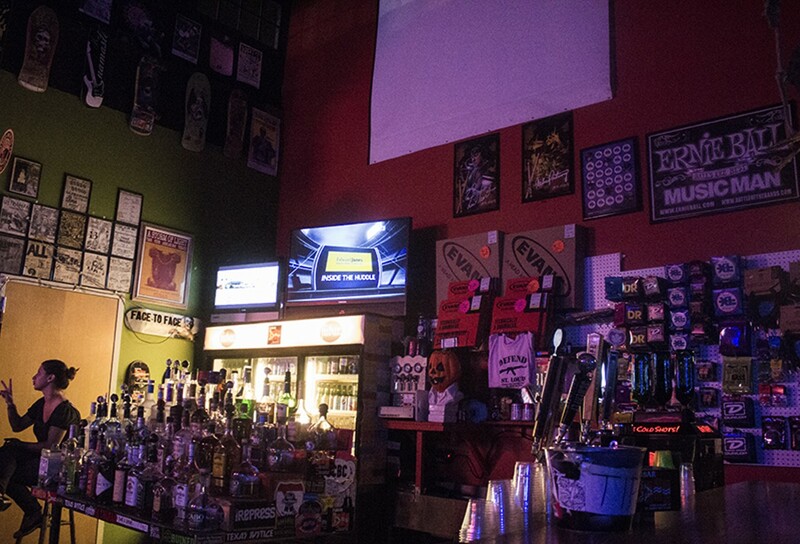 Fresh coats of paint, digital jukeboxes, two bars and a music equipment supply corner provide a great atmosphere for this loud-as-bombs rock venue. 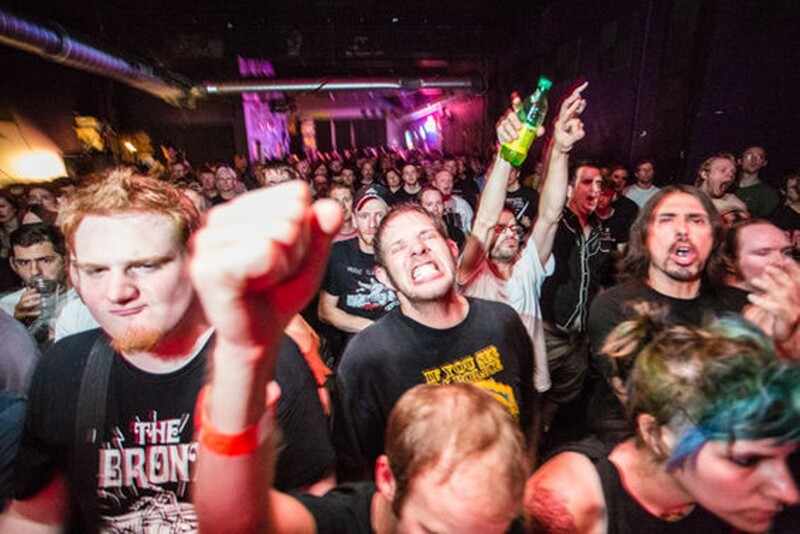 Somehow they were able to score Black Flag recently, if that tells you anything about the staff's awesome taste. 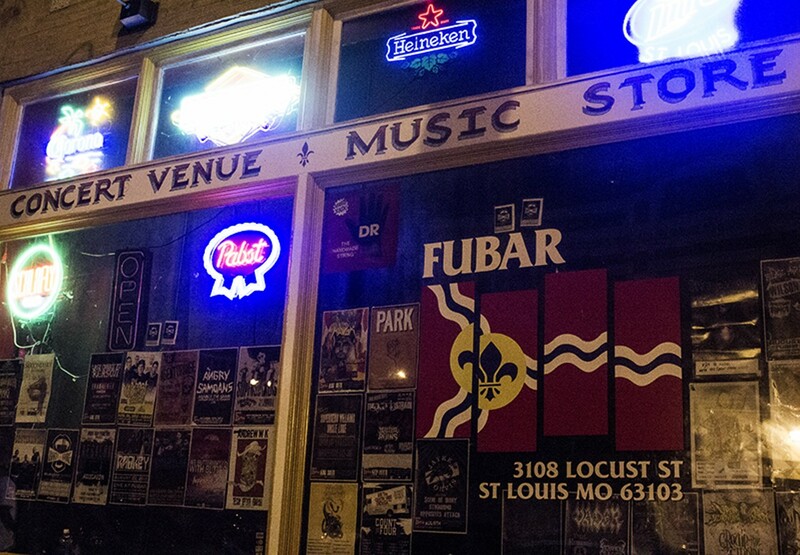 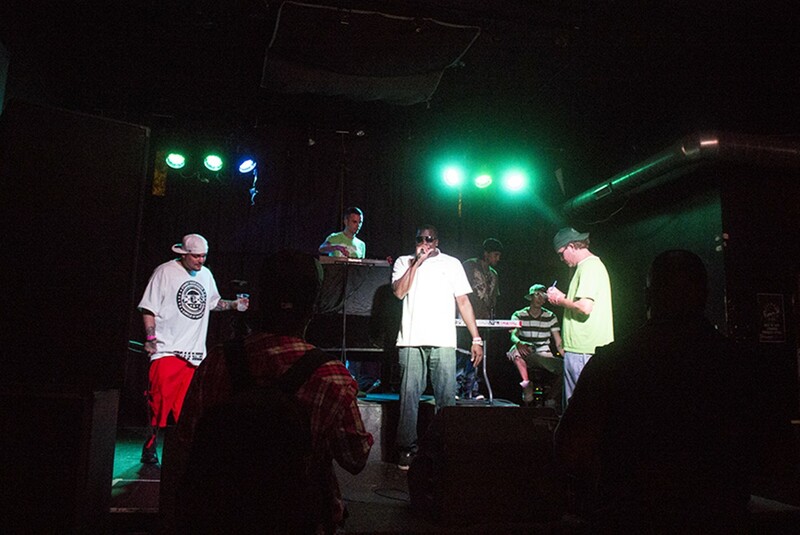 Fubar is split into two equally sized, larger rooms; on the right lays the venue, and the left, the lounge. 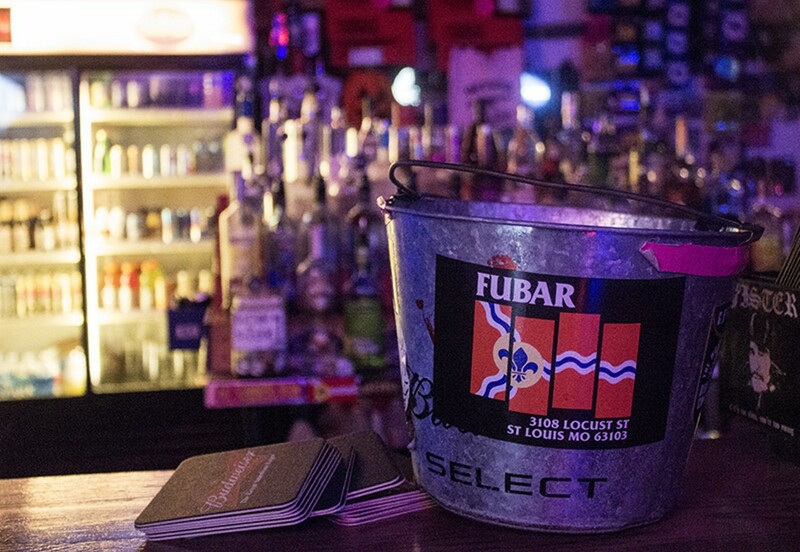 One can expect the best local and regional rock bands, cheap drink specials and some good-natured hazing from the bartenders at this midtown watering hole.